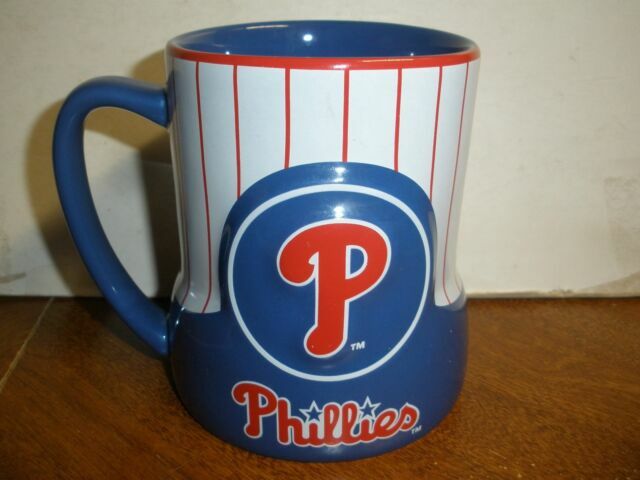 Great collectible item! 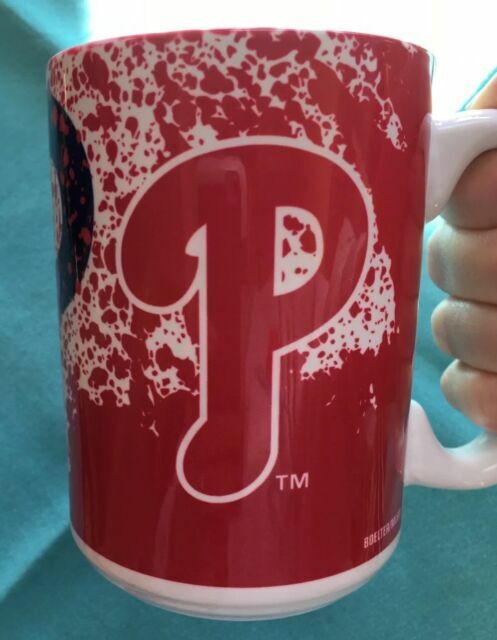 NEW Coffee Mug Philadelphia Phillies Gametime Boelter Brands. Please see photos for details and measurements. Thank you for checking it out and please visit our store for more great finds.